The city that is home to some of Silicon Valley's top engineers says that their facial recognition technology is not welcome there. 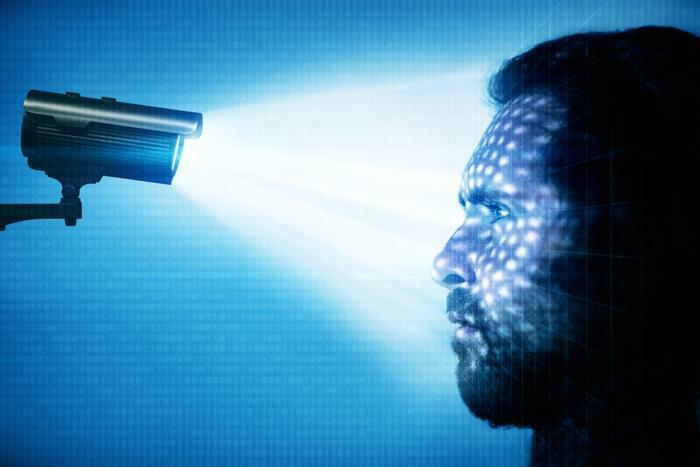 San Francisco lawmakers are considering banning all facial recognition technology in city limits, which would be a historic move in the United States. The proposal comes at a time when Amazon, Google, and other tech giants are developing and peddling the nascent technology to law enforcement agencies. Lawmakers say the proposal will have no impact on traditional video surveillance. The ban is targeted specifically against services like Amazon’s Rekognition, a technology that groups like the American Civil Liberties Union (ACLU) and the Electronic Frontier Foundation warn is prone to error and a slippery path to authoritarianism.